MakerPoint ABS is an extra strong impact-resistant filament ideal for 3D printing of solid printed products. 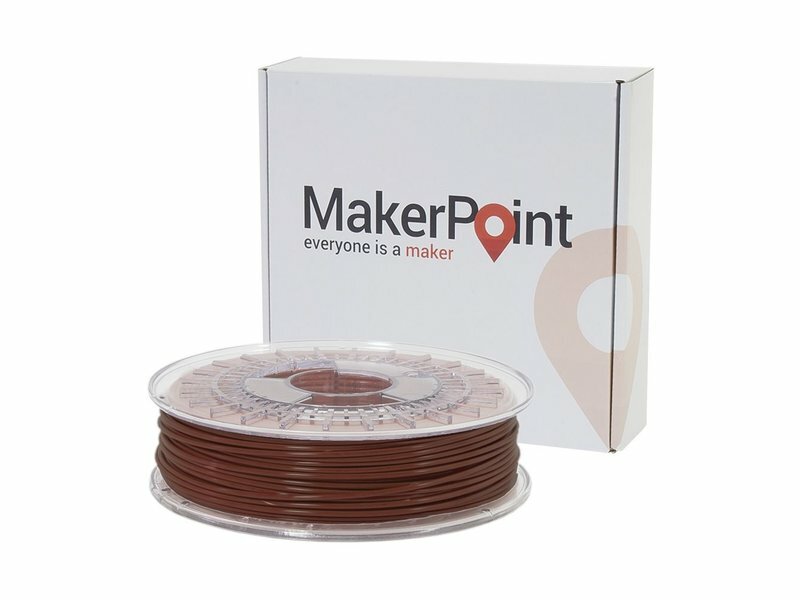 MakerPoint ABS is a strong and impact-resistant filament ideal for 3D printing of solid printed products. Due to its process stability and physical features, Acrylonitrile Butadiene Styrene is a widely used thermoplastic polymer in industry. The material is very light and durable. 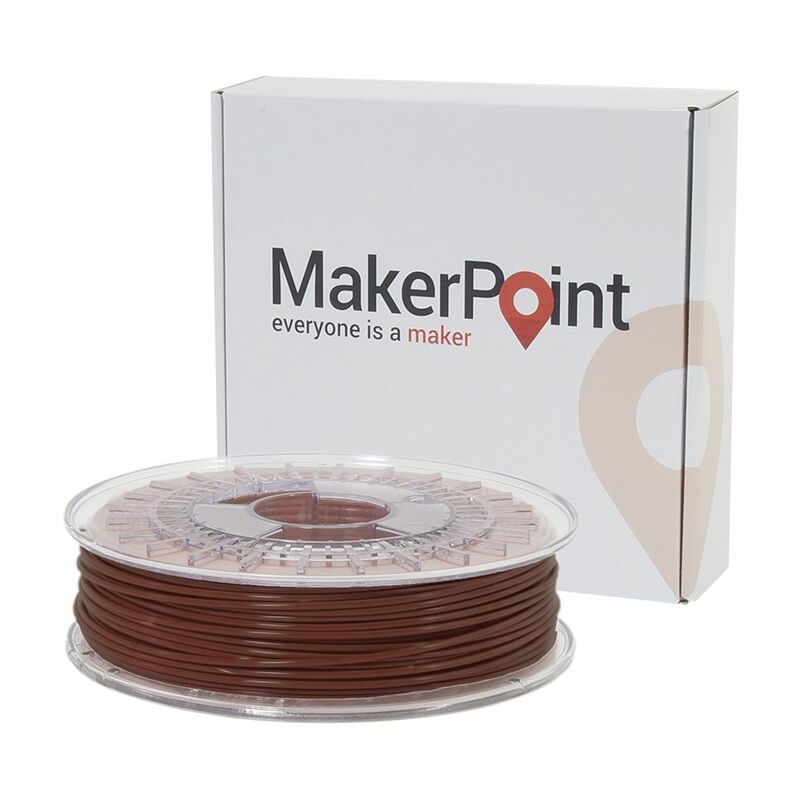 This makes MakerPoint ABS particularly suitable for tools, toys and all kinds of utensils. Printed at a slightly higher temperature then normal ABS, this filament gives extra strong 3D print results. 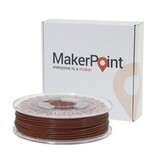 MakerPoint ABS is available in a large selection of colors. Special colors are available upon request with a minimum order quantity of 20kg.